PRP, or Platelet Rich Plasma Therapy that takes advantage of growth factors found in blood platelets. Platelets contain concentrated amounts of proteins that afford amazing healing effects to injured organs, including the skin, the body’s largest organ. When someone receives a PRP treatment, whether by micro needling, injection, or combined with Fraxel laser treatments, the serum immediately starts to promote collagen production and stem cell growth, which encourages the creation of new skin cells – new younger looking skin. 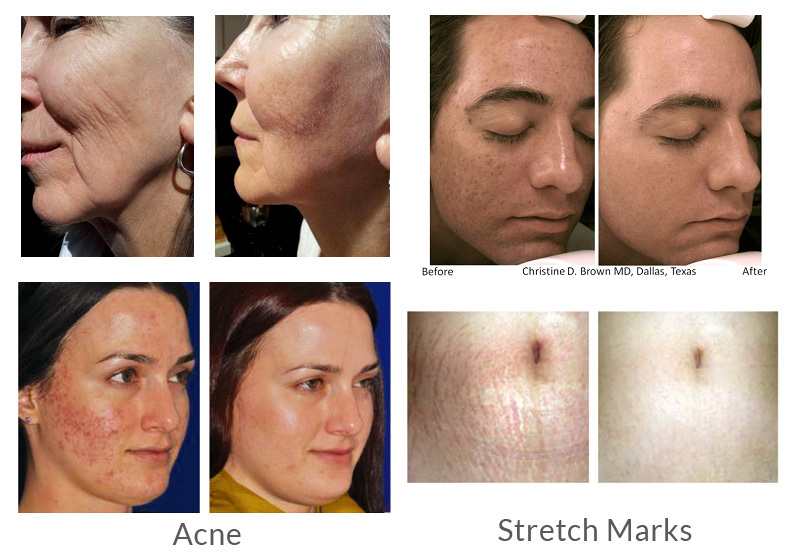 The treatment is performed by micro needling or injecting the PRP and is designed to non-surgically eliminate wrinkles, improve skin texture, shrink large pores and improve the appearance of various skin imperfections. Microneedling is the rapid penetration of the skin by 12 very tiny, thin needles that deposit platelet rich plasma into the skin’s dermis which stimulates new collagen production thereby promoting rejuvenation and inducing tightening of loose skin. A generous layer of a topical numbing agent is applied to ensure optimum comfort. 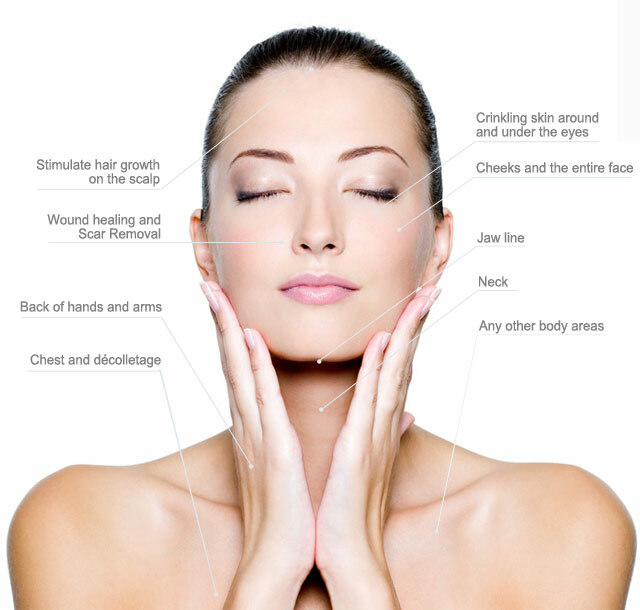 -PRP Therapy requires a small amount of your own blood (30-60 ml) which is drawn in our office. – Skin becomes more radiant and luminescent as pores shrink, the skin’s matrix tightens, and new collagen grows to create smoother, younger-looking skin.